The Verona Earrings in Silver by Kitte are a statement drop earring. 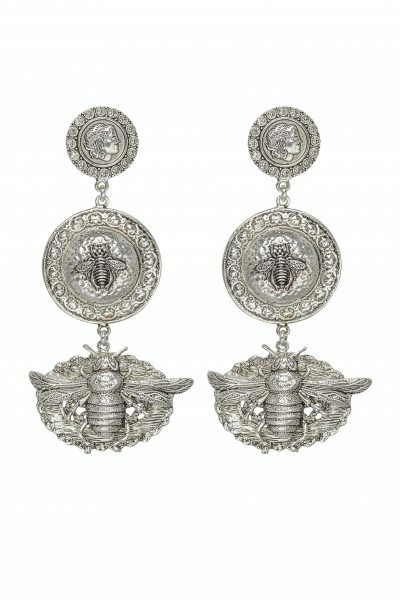 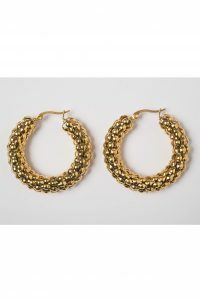 Featuring luxe crystal embellished studs and bold signature bee medallions, these dramatic earrings will turn heads. 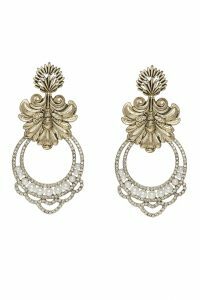 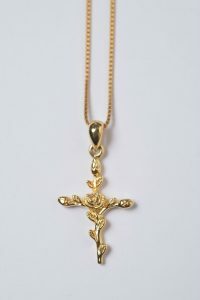 Available in both antique gold and silver these earrings are perfect for special occasions and brides to be.